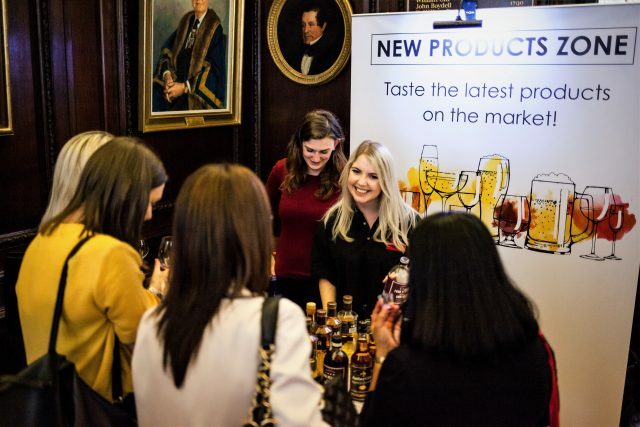 forces to host the Wine & Spirits Show this weekend, returning to One Whitehall Place on 12 and 13 April 2019. This weekend will see the launch of a new zone dedicated to the most-awarded wines from our annual competitions. All Global Masters are judged blind by the finest palates in the world – a panel of Masters of Wine, Master Sommeliers and senior buyers only. 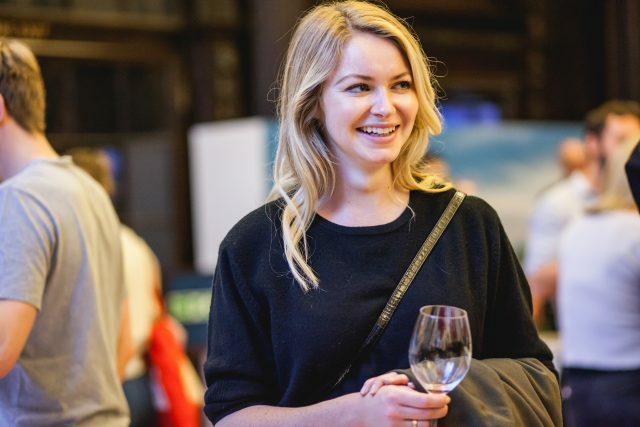 Patrick Schmitt MW, the editor-in-chief of the drinks business, has hand-selected wines from our awards that received either a Gold or Master, the highest accolade the judges can bestow on any bottle, to be showcased on the Masters of Wine Selection stand. While we’re excited to debut our new stand this year, we’re also looking forward to welcoming both familiar and new exhibitors back to the show this year. When it comes to Champagne, estates Brimoncourt and Piper Heidsieck are both showcasing their ranges at the event. Jackie Fast, the BBC’s Apprentice star who turned her hand to selling wine last year, is returning for 2019 with her Canadian icewine label, Rebel Pi. Meanwhile, Italian wine company Casa Paladin is also showcasing its range at this year’s show. Paladin has four estates spread across Italy from Lombardy to Tuscany. Spanish winery Marqués de Cáceres is making an appearance with its Rioja range on Friday and Saturday, along with US-based E&J Gallo, which will showcase some of the more boutique and premium brands within its portfolio. Finally, Coravin, the US-based wine tech business, is also coming back to the show in April. Meanwhile, we’re also bringing back some old favourites including the New Products Zone and Beer Zone. Coravin, makers of high-tech corkscrews and preservation devices, will host a masterclass at 3pm on Friday. Then at 4.30pm, the drinks business’ editor-in-chief Patrick Schmitt MW will present ‘Defining drinks of the decade’ – a showcase of award-winning wines from the Global Masters series. 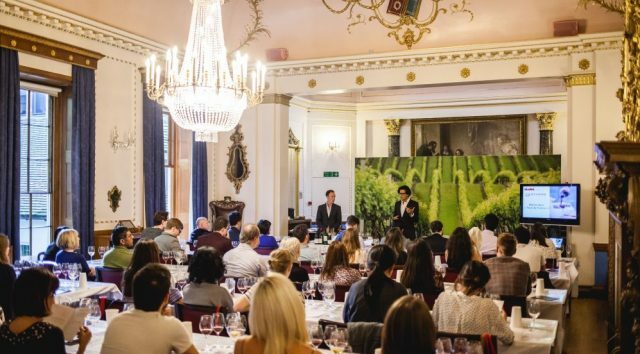 The masterclass will include the very best wines from a wide range of our Global Masters competitions. We’ll reveal more about these products next week. Both trade and consumers will also be welcome to attend Champagne house Pol Roger’s masterclass presented by George Prideaux at 6pm on Friday. The Champagne masterclass will offer an introduction to the family-owned and independent Grande Marque. Guests who sign up will be able to sample a range of tipples from Pol Roger, including the Pure, Brut Reserve, and Rich labels, as well as the brut 2012 vintage and 2009 vintage rosé. A number of gin brands from around the world will be available to sample once again at our dedicated G&T bar. 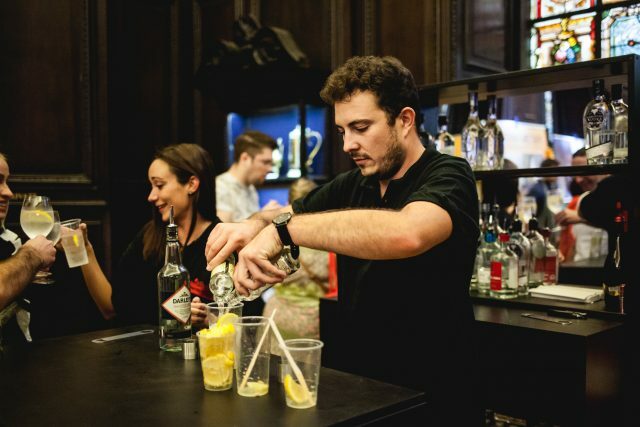 Manned by our team at sister publication The Spirits Business, the bar will be housed in the Churchill’s Bar section of the Horseguard’s Hotel, featuring three gins from producers based all over the world, offering all ticket holders an ice-cold glass on the house on arrival. Gins from Hamburg-based distillery Knut Hansen, Pocketful of Stones – headquartered in Long Rock, near Penzance, and Orkney Gin Company in Kirkwall, will all be on pour throughout the two-day event. The trade session will run between 2pm and 5pm on Friday 12 April. To register for the trade session, follow this link. For more information about the show and to buy tickets, please visit the website. Visit www.theglobalmasters.co.uk to find out more about the competition series.